The primary purpose of an energy audit is to save money. If executed properly, it will outline the ideal combination of factors that allows a company to: (1) reduce energy consumption, (2) reduce energy expense and (3) upgrade to more energy-efficient technologies. 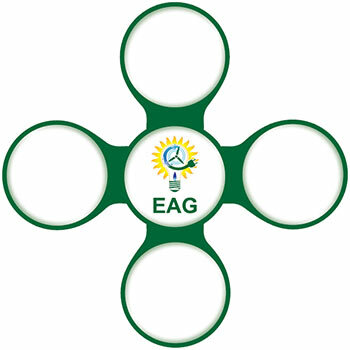 EAG offers a variety of energy audits ranging from an ASHRAE Level I walkthrough, to an ASHRAE Level III investment grade audit. We have prepared a comprehensive check list that determines which level of audit will be the best value to our clients. 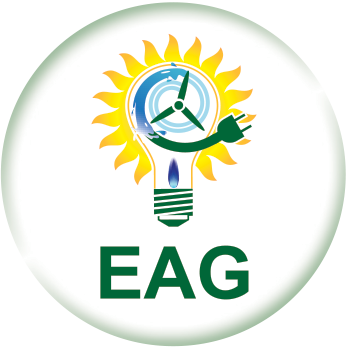 EAG will assist your company in reducing monthly energy consumption, saving money on your utility bills. We will perform a complete audit and review of past and current utility bills to identify overcharges resulting from billing errors, tariff non-compliance or misapplication of charges, and obtain all possible refunds. A number of states have deregulated natural gas and/or electricity. For those that have, you have a choice of buying your gas or electricity from a state regulated supplier, or an alternate supplier that has been licensed by the state. The benefit of buying from an alternate supplier is that their rates are lower than those of the regulated suppliers. They simply don’t have the overhead costs since it’s the regulated supplier that continues to be responsible for the delivery systems, reading your meter, sending monthly bills and repairing any problems that may occur. The regulated supplier simply buys its gas or electricity from the alternate supplier on a monthly or quarterly basis. EAG will identify the alternative utility suppliers serving your area, as well as provide an estimate of your likely savings by switching. Telecommunication typically accounts for about 6% of an organization’s operating budget. And on average, 80% contain billing errors. But in most cases, a company or organization simply pays the bill – usually they’re just too complex to fully understand. EAG insures that you’re not only getting the services you paid for, but that you are being provided the correct ones based on your needs and available technology. We’ll review your contracts, negotiate new ones, prepare usage reports and conduct the necessary training and education. Our goal is to help our clients reduce their tax liabilities and improve cash flow and asset value. There is no shortage of companies offering recycling services. However, many are not certified to properly dispose of e-waste, including lighting and its components. EAG utilizes an ISO 9001 and 14001 certified recycler that offers an extensive range of e-waste recycling services. All waste is processed under strict supervision ensuring ethical, cradle-to-grave recycling resulting in one of the most comprehensive recycling services available. Select a balloon below to learn more about each category.